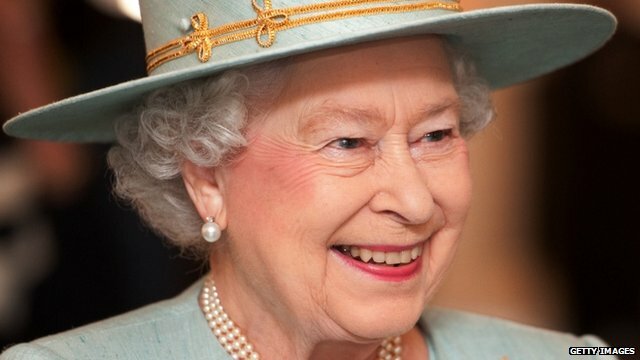 Royal couple attend film premiere Jump to media player African Cats is a documentary that follows the lives of a pride of lions and a family of cheetahs. 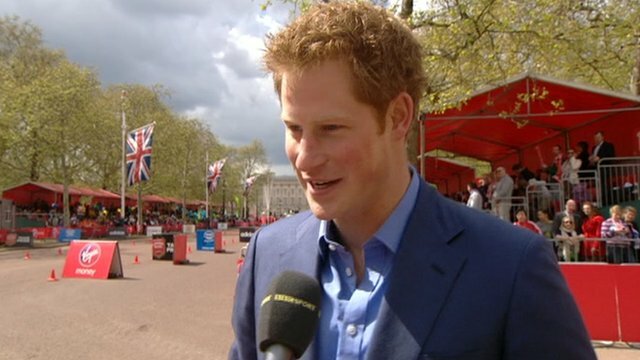 Harry 'nominates' William for marathon Jump to media player Prince Harry has told the BBC's Sue Barker that Prince William and his wife Kate will run the London Marathon in 2013. 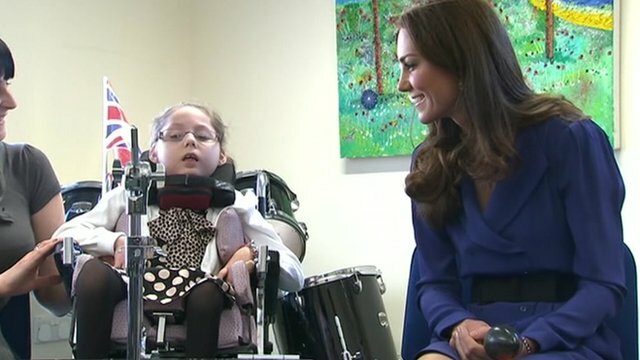 Duchess makes first public speech Jump to media player The Duchess of Cambridge has made her first public speech during a visit to one of her charities in Ipswich. 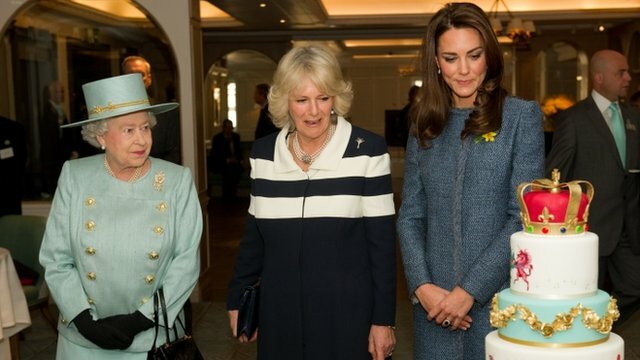 Royal ladies enjoy shopping trip Jump to media player The Queen, the Duchess of Cambridge and the Duchess of Cornwall have visited one of London's luxury department stores. 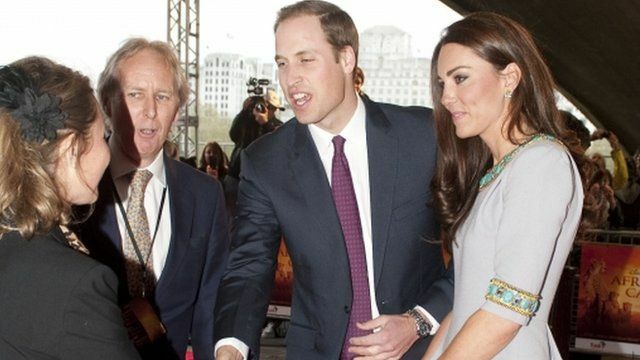 The Duke and Duchess of Cambridge have attended the premiere of a film that celebrates African wildlife. African Cats is a documentary that follows the lives of a pride of lionss and a family of cheetahs. 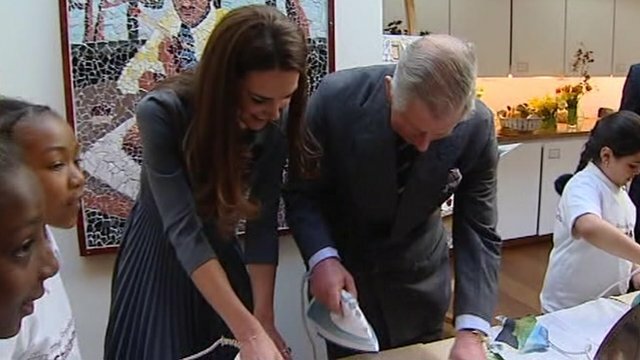 Some of the box office receipts of the film will raise funds for the Tusk Trust, a conservation charity of which Prince William has been the patron of since 2005.